This package contains one (1) Hole Reinforcer Punch. 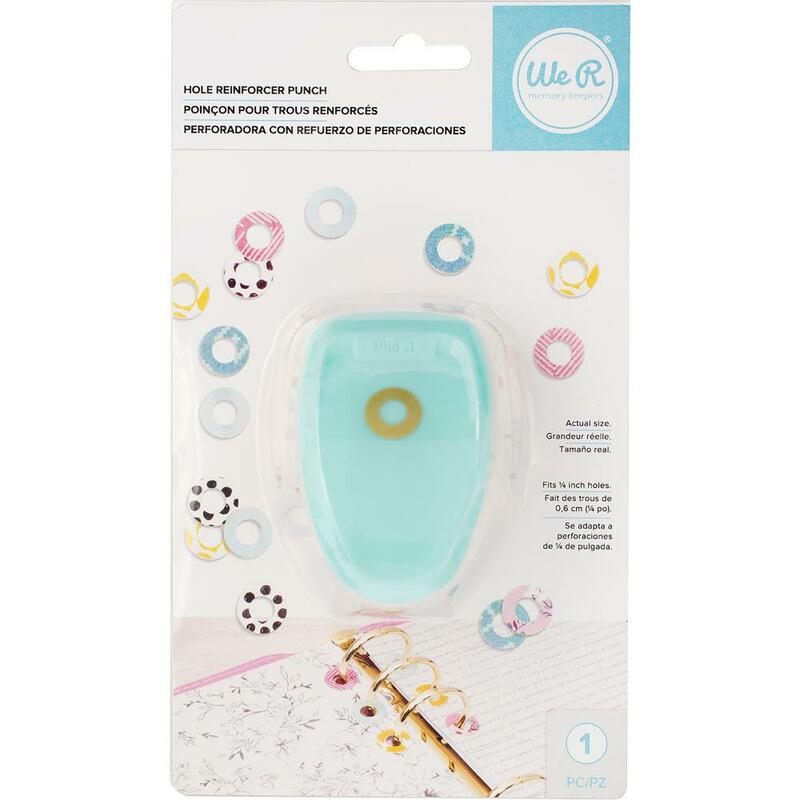 This punch will allow you to customize any of your craft projects by punch out the Hole Reinforcer. Why not make your own Office Policy Enclosures? Product by American Crafts.